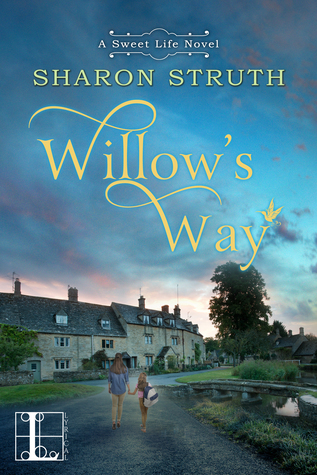 Willow’s trip across the pond to sell the property and salvage her company soon becomes its own adventure: the house, once owned by grandparents she never met, needs major work. Plus, single dad Owen Hughes, the estate’s resident groundskeeper and owner of a local tour outfit, isn’t thrilled about the idea of leaving . . . 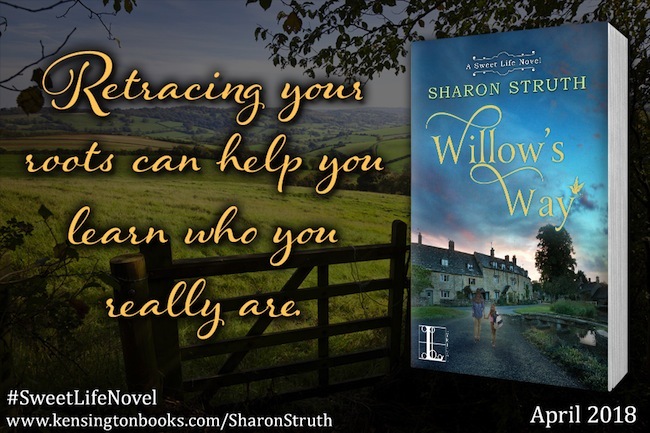 Yet as Willow proceeds with her plans, she’s sidetracked by surprising discoveries about her family’s history–and with Owen’s help, the area’s distinctive attractions. 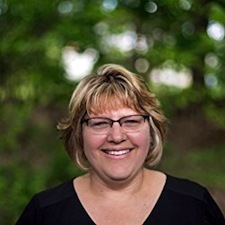 Soon, she’s even retracing her roots—and testing her endurance—amid the region’s natural beauty. And the more she delves into the past, the more clearly she sees herself, her future, and the way home . . .
Willow Armstrong could hardly breathe as she stared at the video playing on her laptop. Stupid. She’d been so stupid. Once again, she’d let urges rule her choices, and this time, she’d been exposed. The camera zoomed on the inside of the car and the front mirror came into focus. Willow paused the tape and leaned on the marble kitchen counter to get a closer look. A shiny object hung off the car’s rearview mirror. Was that…? Dread wormed through her, twisting and turning like a knife in her gut. The silver folded-fork symbol associated with Willow’s weight-loss empire, Pound Busters, dangled off the mirror. “Now I’m not sure. Why don’t you shut it off?” Becky couldn’t hide her worried tone. Willow’s heart warmed for her concerned assistant, who had given Willow ten dedicated years of service. Loyal right to the end. And this could be the end. On the screen, the arrow hovered over the play button. Terrified to see what the rest of the world would, she froze, her hand stilled on the computer mouse. Thirty minutes and four thousand “likes” ago, Celebrity Secrets had posted the video to their Facebook page. Dear God! Over seven hundred comments she didn’t dare read, and some three hundred shares, all over a slip into Tony’s Slice of Heaven. The mouth-watering goodness of the slice barreled toward her with a vengeance. Just a few moments of cheesy bliss. Was it too much to ask for? She hit the play button. The camera moved and refocused, closing in on the shadowy figure in the driver’s seat until the picture became perfectly clear.